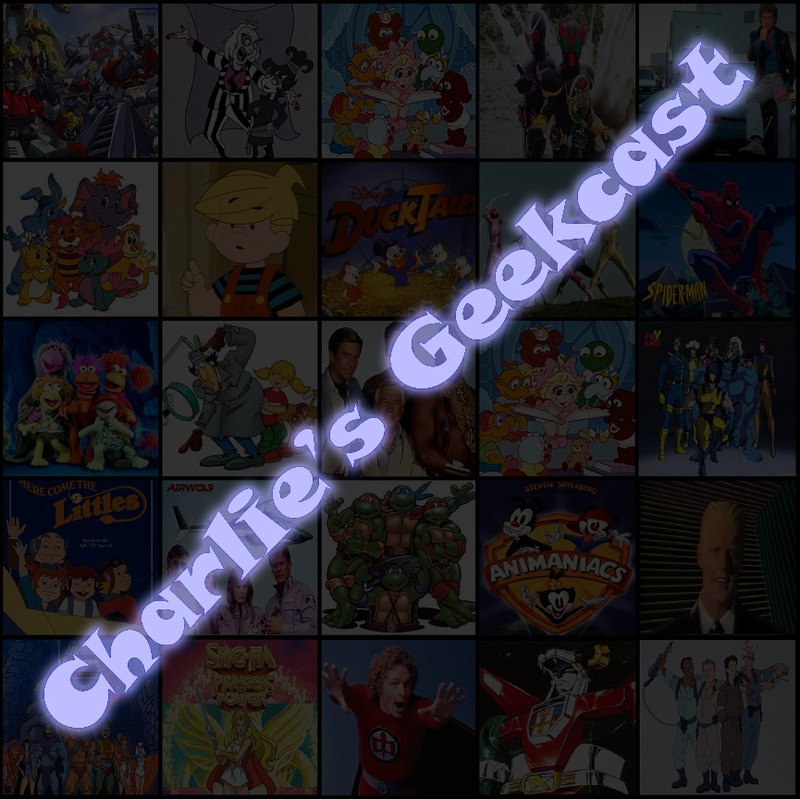 With the passing of Steve Ditko on June 29, 2018, I could not let the passing of such a comics legend go by without honoring him in some way. 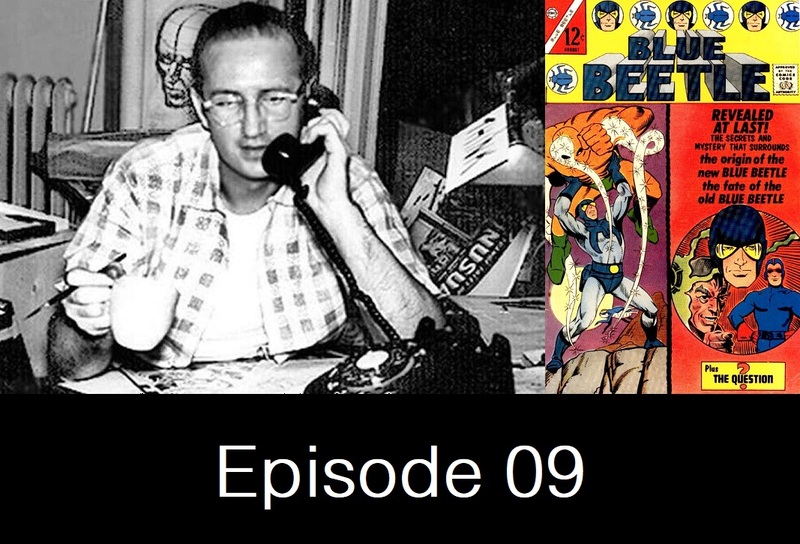 In this episode, we look at the origin of Ted Kord, a Silver Age reinvention of the Blue Beetle character from the mind of Steve Ditko. 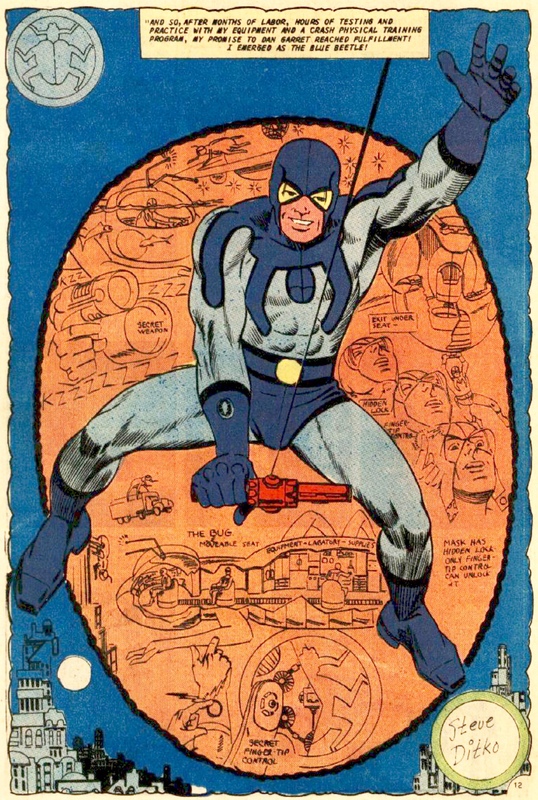 This entry was posted in Episodes and tagged Blue Beetle, Charlton Comics, Dan Garrett, DC Comics, Jamie Reyes, Marvel Comics, Spider-Man, Steve Ditko, Ted Kord by admin. Bookmark the permalink.